✅ A set of bath toys for toddlers for playing in the bathroom. Toddler toys for kids can help develop creativity of the baby, thinking, agility and petty motility. 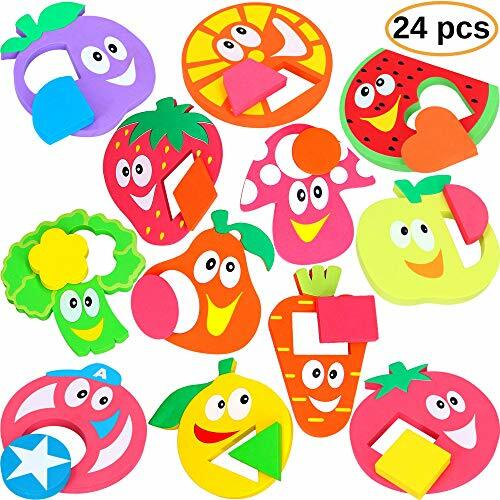 The child will be curious to look at and play with colored educational developmental toy. ✅ Turn bathing (bathtime) into an exciting game that brings exceptional benefits to the toddler`s physical and emotional development! ✅ The children can solve the geometric shapes foam to the walls of the bath and kachelo. It is very easy and extremely interesting! 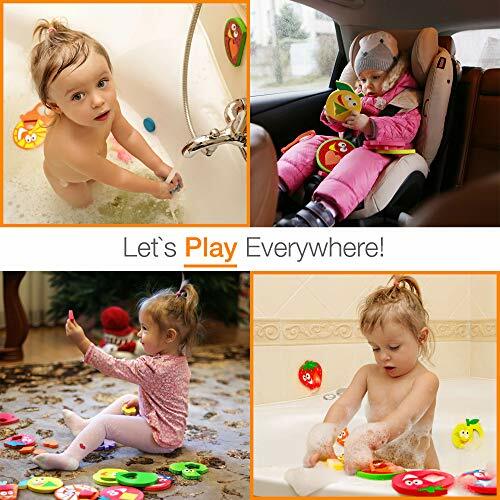 Boys and girls can not only play with the bathtub toys for kids in the bathroom but also can compose baby puzzles to study geometric shapes, educational puzzles, new words, names, colors, floating toys and just swim among the interesting tub toys! Fine motor skills! ✅ Soak the educative toys and easily seal it on the surface. 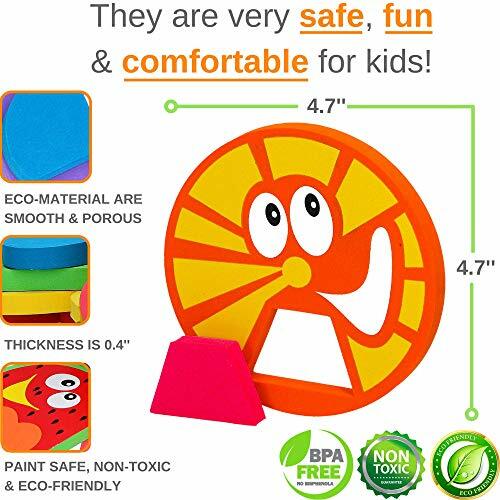 The eco-material of the fun bath toys (stickers) are smooth and porous. 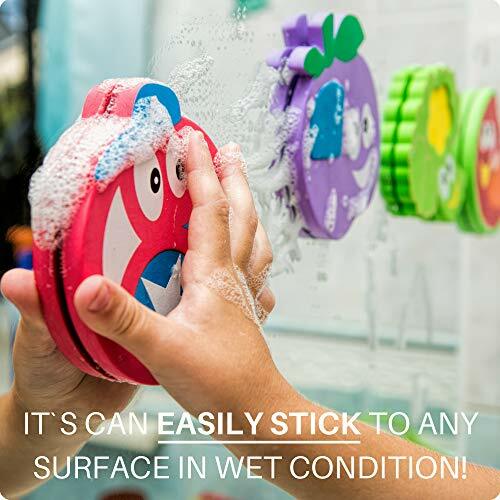 A child can even cling on it while on the wet surface for our educational toys for toddlers are durable and will last even longer! 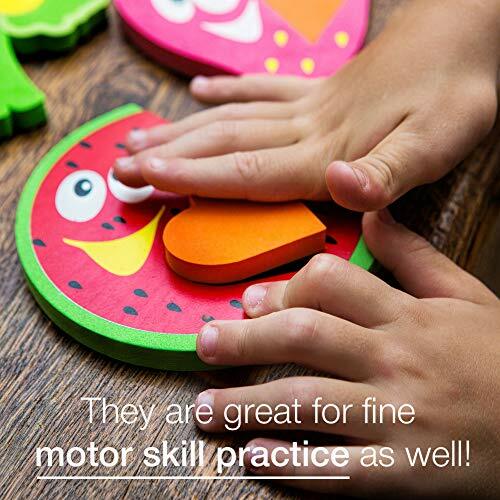  FINE MOTOR SKILLS activities can be so creative and fun that your kids won’t even know how hard they are working as they play! 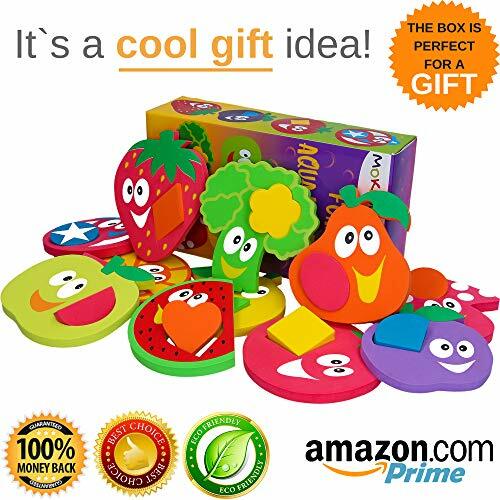  KIDS JUST LOVE IT! Think the seemingly meaningless ability to stack puzzles together is, in fact, a precursor to much more complex actions – washing the dishes or playing the piano – activities that require each hand to perform different tasks simultaneously.